Which are the most affordable culinary schools in America? 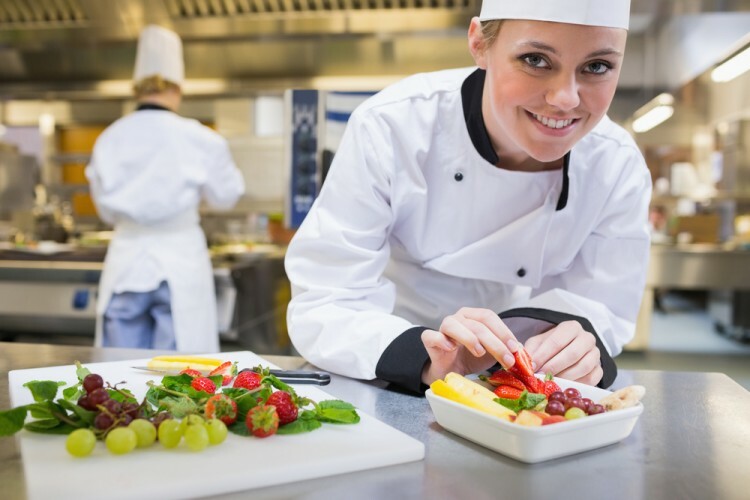 While the price tags at most culinary schools can be discouraging to aspiring students (considering it is an industry for which entry salaries are also low) there are in fact colleges and institutions which can prove to be a breath of relief. The average annual out-of-state cost for culinary schools can be somewhere around $33,000 which can round about to an astounding $133,000 for the four years of bachelor’s degree studies. However, many students might opt for an associate’s degree instead which provide similar prospects but has a duration of only 2 years’ of study. Even though there are colleges costing much less than the average, with the most inexpensive college being Mountain State University in West Virginia which costs $16,000 annually, the average cost incurred in an associate’s degree is notably lower, coming to around $20,000 per year. This means for a $40,000 one can get their two year’s professional studies completed. No wonder the popularity of a professional course is rising by the day and more students are choosing two-year programs over a full-length degree. The Culinary Institute of America and Le Cordon Bleu College of Culinary Arts are by far the most popular schools in the country with over 800 and 600 major graduates in a year respectively. Yet another reason for the escalating popularity of associate degree colleges is the state-of-the-art facilities and infrastructure that they have in place. Even though the tuition is considerably lesser, these colleges in no way compromise with the amenities provided to their students. They also go an extra mile in providing world class kitchen experiences to attendees. Hence, for our list of the most affordable culinary schools in America, we are focusing on the associate degree colleges for they do rank very high on the affordability criteria. Also, for Ivy League aspirants we have the 7 Most Affordable Ivy League Schools in the US, where they can find a suitable course for themselves. But those with a keen interest in culinary arts only, stay tuned as we check out the list of culinary colleges.